faith management, quality and cheap products and good service. raw materials, paper raw materials, sewage treatment raw materials and other products.We will continue to innovate and grow stronger. and old customers to provide the best quality service. Q2: Can you offer sample? Yes, we can offer free simple. Q3: Are you factory or trade company? Can we visit your factory? 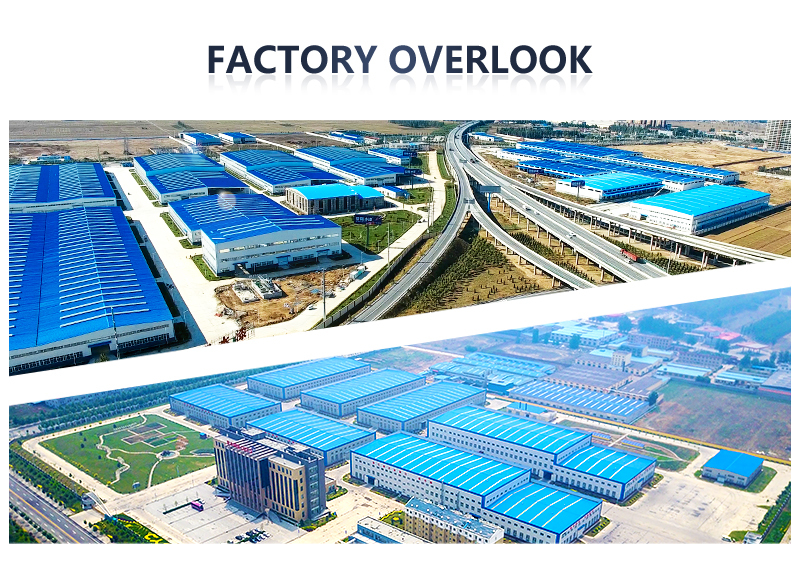 company and factory, it would be our great pleasure. 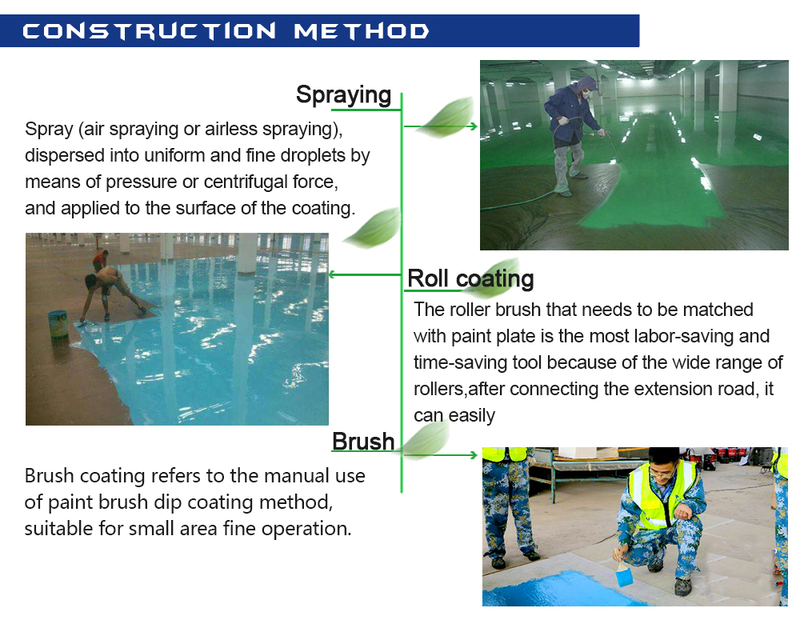 Yes, the color and packaging can be customized according to your needs. Q5: What payment way to you accept? 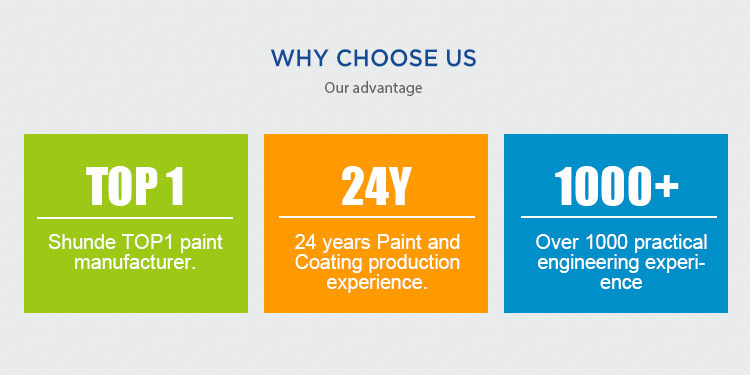 you can contact and communicate with our sales for better support. Q6: How to deal with the other questions? If you have any question please contact with us directly. Henan Chi Ao Trade Co., Ltd.
management, quality and cheap products and good service. have won more and more customers' recognition with good faith management, quality and cheap products and good service. 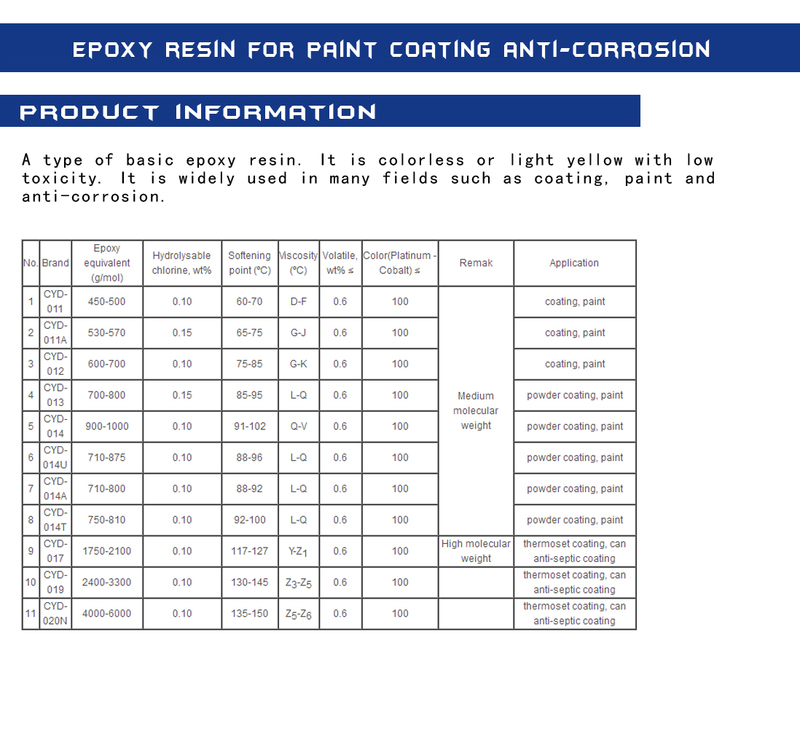 Main product: epoxy resin, phenolic resin,T31 curing agent,191 resin,196 resin, Water glass, titanium dioxide, isopropyl alcohol, Hypo, rosin, paraffin, noctilucent powder, three butyl ester, citric acid and other chemical products. 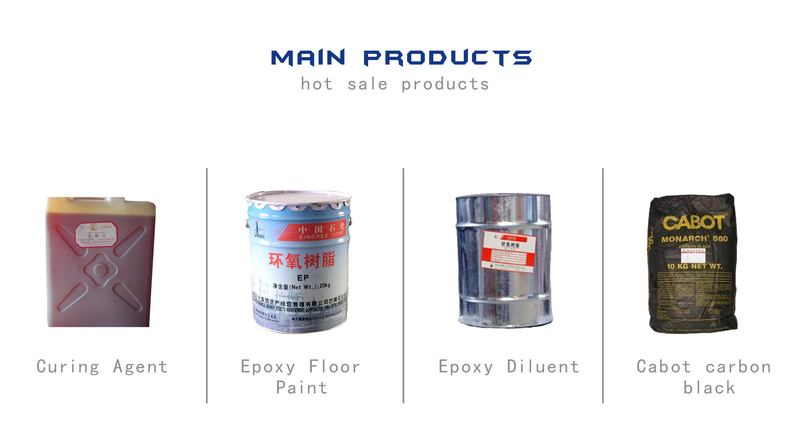 Sales of chemical products: paint raw materials, special chemical, import chemical, chemical reagents, fuel pigments, washing raw materials, rubber and plastic additives, electroplating raw materials, paper raw materials, sewage treatment raw materials and other products. We will continue to innovate and grow stronger. 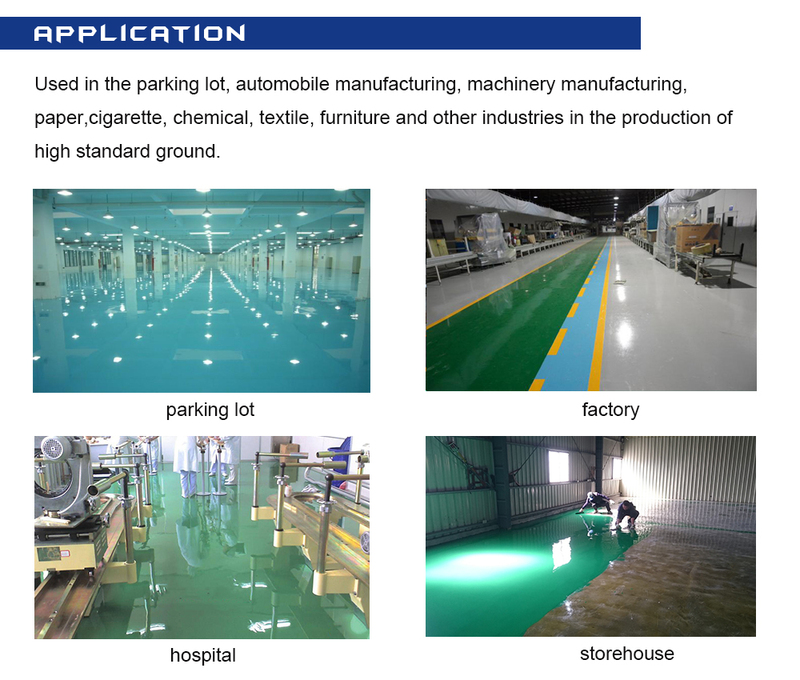 Our company, adhering to the "quality first, integrity first" business philosophy, with strong strength, high quality products, for all of the new and old customers to provide the best quality service.